Can Alimony Last Past the Scheduled Termination Date? - Amaral & Associates, P.C. Can Alimony Last Past the Scheduled Termination Date? By of Amaral & Associates, P.C. on Wednesday, August 23, 2017. 0-5 years No more than 50% of the total number of months from the date of marriage to the date of service of the Summons and Complaint for Divorce upon the Defendant Spouse. 6-10 years No more than 60% of the total number of months from the date of marriage to the date of service of the Summons and Complaint for Divorce upon the Defendant Spouse. 11-15 years No more than 70% of the total number of months from the date of marriage to the date of service of the Summons and Complaint for Divorce upon the Defendant Spouse. 16-20 years No more than 80% of the total number of months from the date of marriage to the date of service of the Summons and Complaint for Divorce upon the Defendant Spouse. 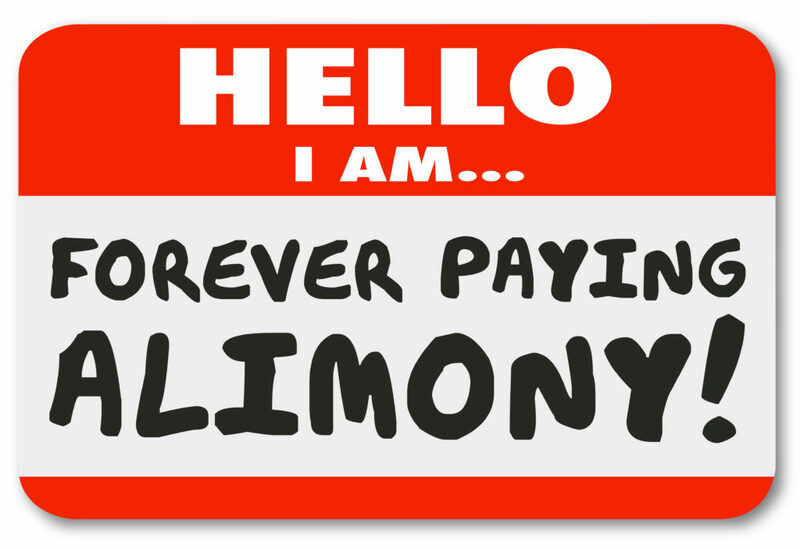 More than 20 years The court may order alimony for an indefinite length of time. General Term Alimony also will terminate upon remarriage of the recipient spouse or the death of either spouse. However, in setting these termination dates, the Alimony Reform Act qualifies the termination dates in M.G.L. c. 208 §49(b), by stating, “Except upon a written finding by the court that deviation beyond the time limits of this section are required in the interests of justice.” Since the Alimony Reform Act went into effect in 2012, this clause has largely gone undefined and un-interpreted by the Legislature and the Courts. In November 2016, though, the Supreme Judicial Court issued the decision of George v. George, which interpreted this clause. First, the SJC identified which spouse should file a Complaint for Modification to either terminate or extend the alimony order, and the SJC concluded, that this will, in large part, depend on whether a divorce was finalized before or after the Alimony Reform Act went into effect in 2012. For cases in which spouses were divorced before the Alimony Reform Act went into effect in 2012, then the payor spouse will be the spouse to file a Complaint for Modification to terminate alimony. However, for cases in which spouses were divorced after the Alimony Reform Act went into effect in 2012, the recipient spouse will be the spouse to file a Complaint for Modification to have alimony continue past the presumed termination date. In either circumstance, the SJC stated that the Probate and Family Court Judge will then “evaluate the circumstances of the parties in the here and now; that is, as they exist at the time the deviation is sought, rather than the situation as it existed at the time of divorce.” Thus, the Probate and Family Court will not go back and look at the circumstances of the parties at the time they divorced, but look at circumstances of the parties at the time of modification to determine whether alimony should terminate or continue. However, the SJC went on to acknowledge that sometimes circumstances that exist at the time of a divorce can continue to the date of a modification, such as a physical disability. In cases where there were important circumstances that existed at the time of the divorce, but those circumstances continue to today (e.g. a spouse continues to be disabled), then the Probate and Family Court may consider that as a relevant factor as to whether alimony should terminate or continue. Thus, the Supreme Judicial Court has now left an opening for General Term Alimony to continue past a presumed termination date, but it is only based on certain circumstances where it is “in the interests of justice.” Otherwise, alimony will terminate as scheduled based upon the Alimony Reform Act.